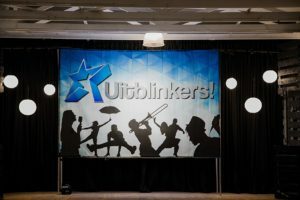 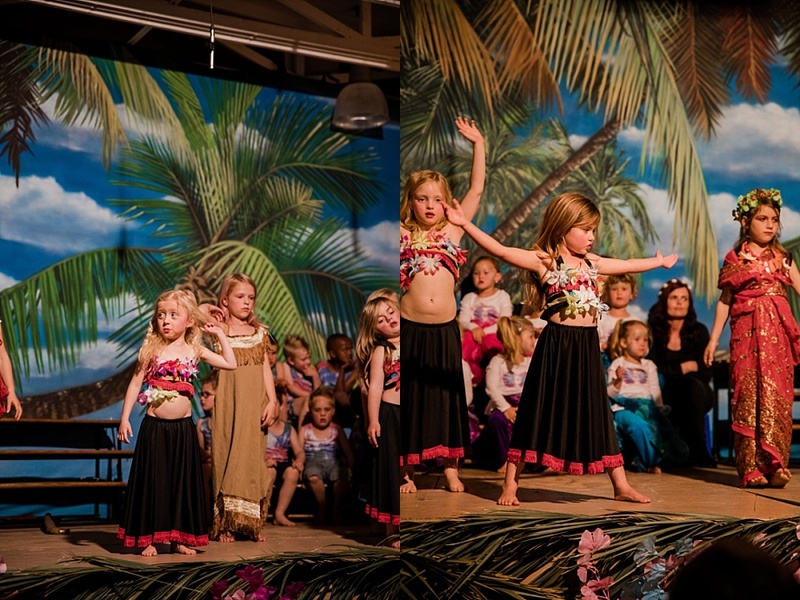 We are so excited to share the pictures of the Pre-Primary concert. 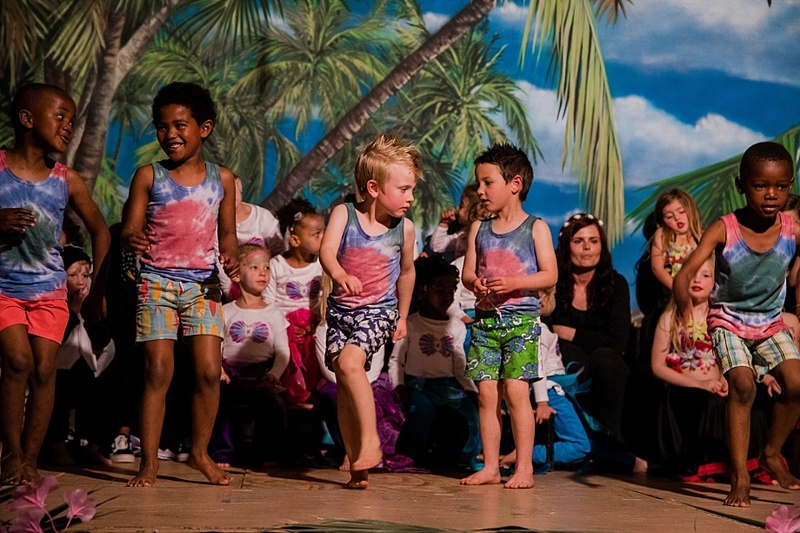 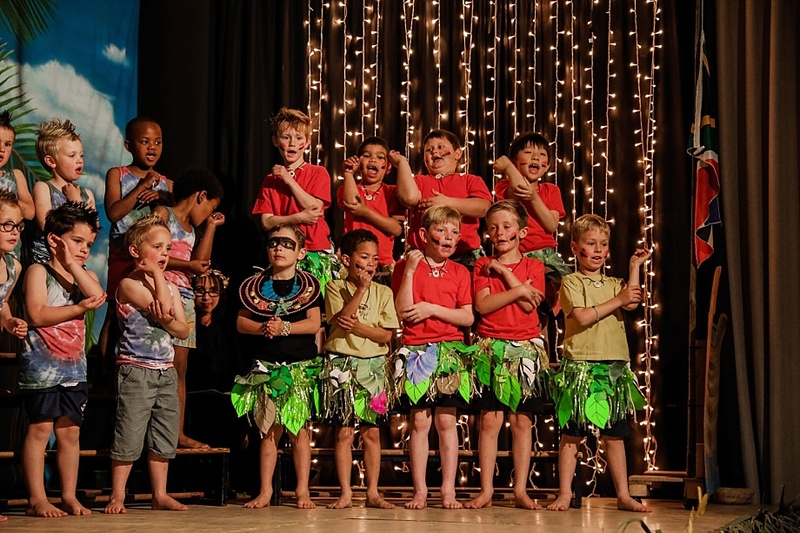 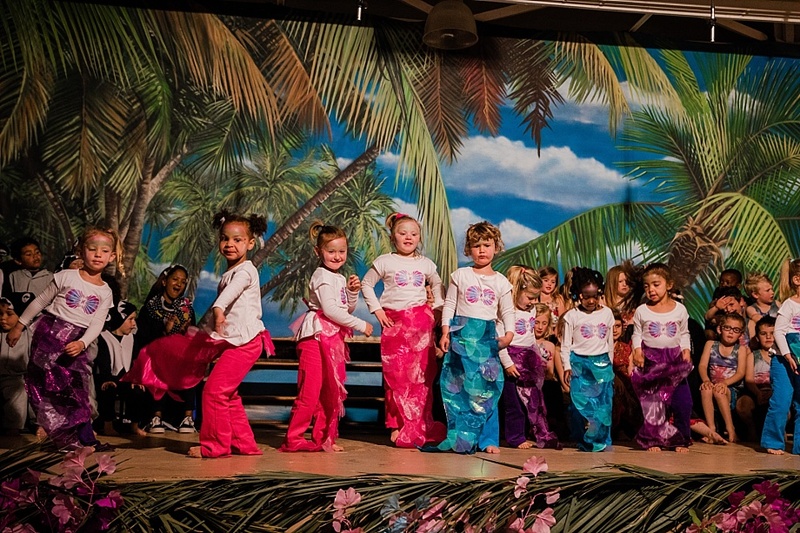 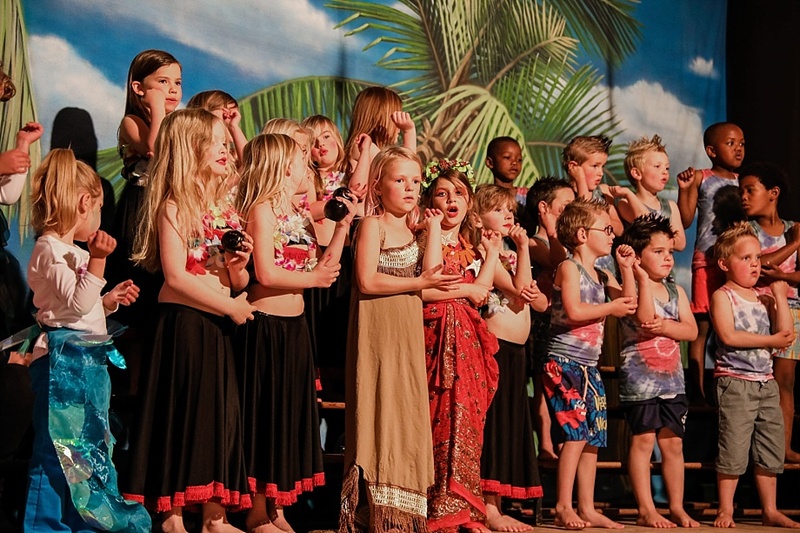 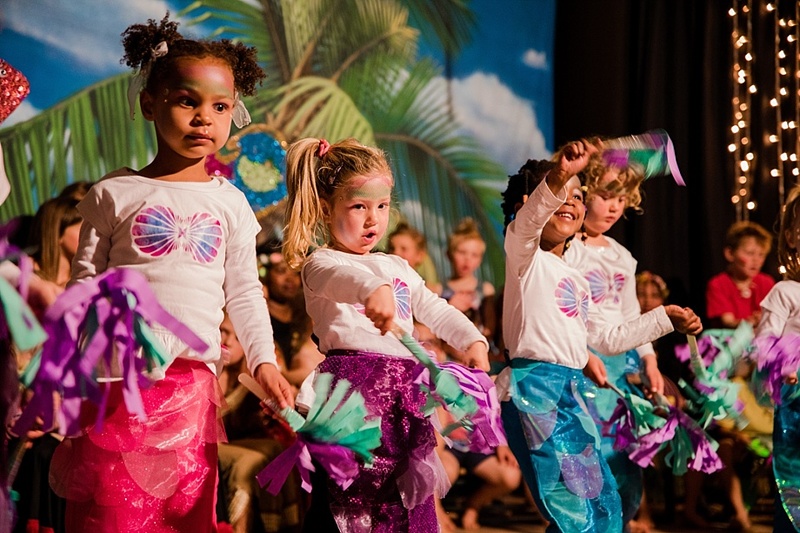 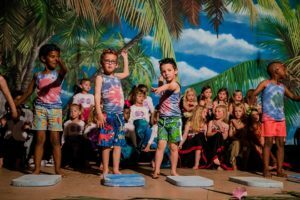 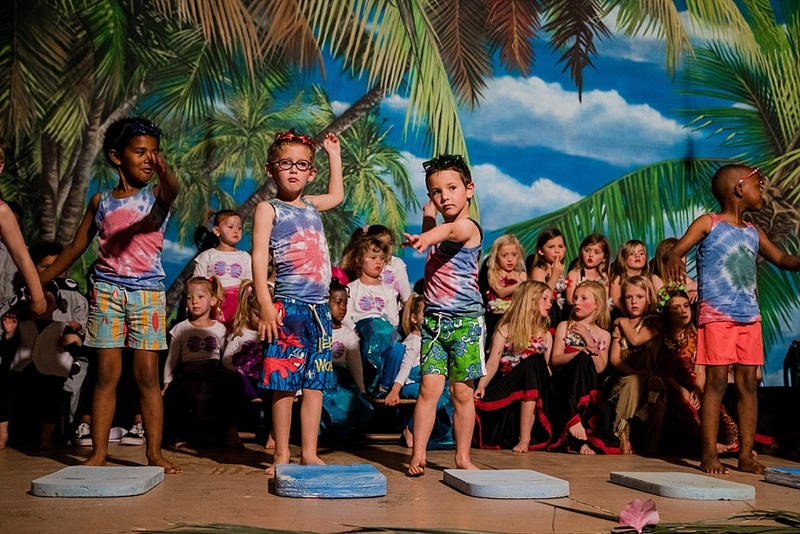 These little super stars performed Moana with a Twist for two nights in September – it was just too good to only be performed once. 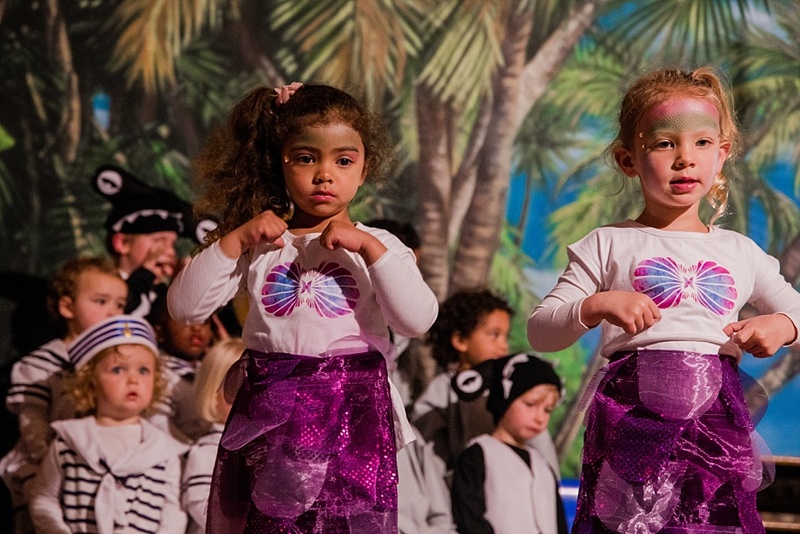 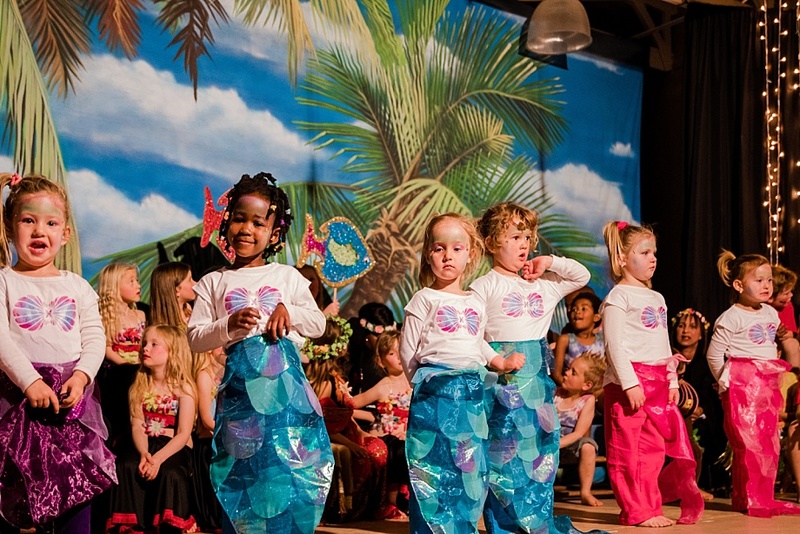 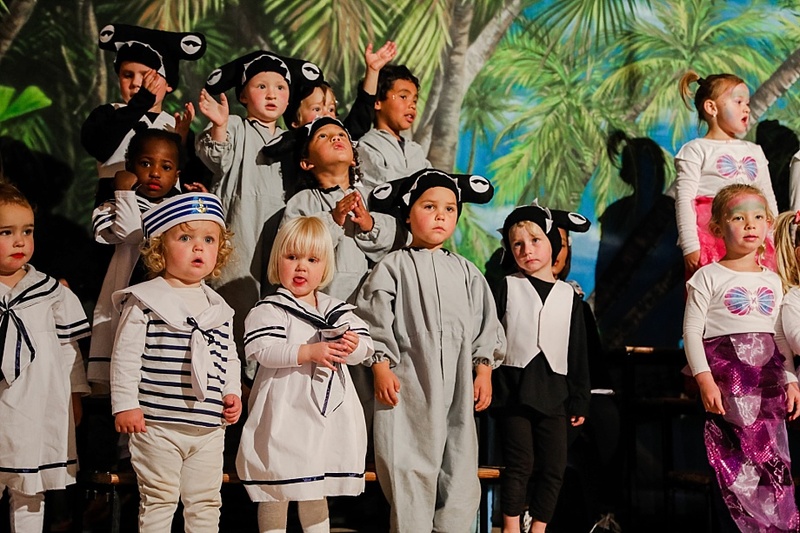 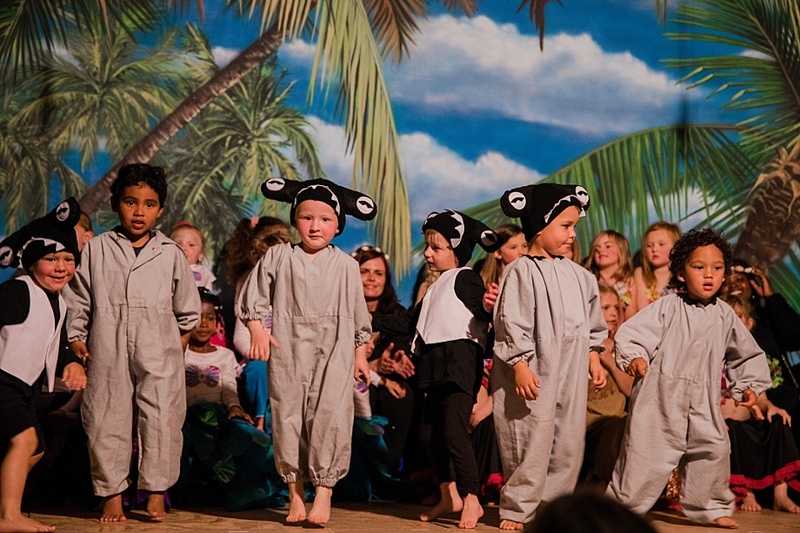 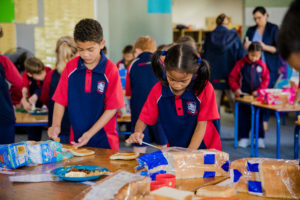 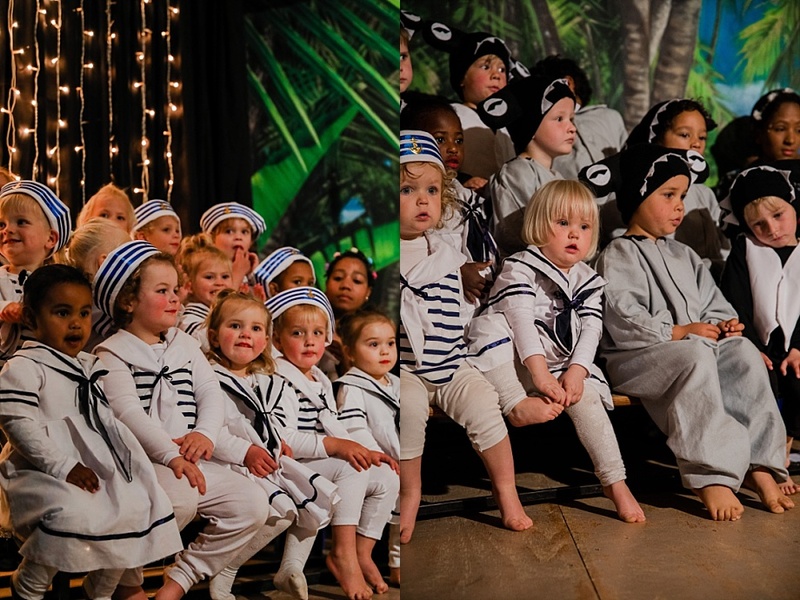 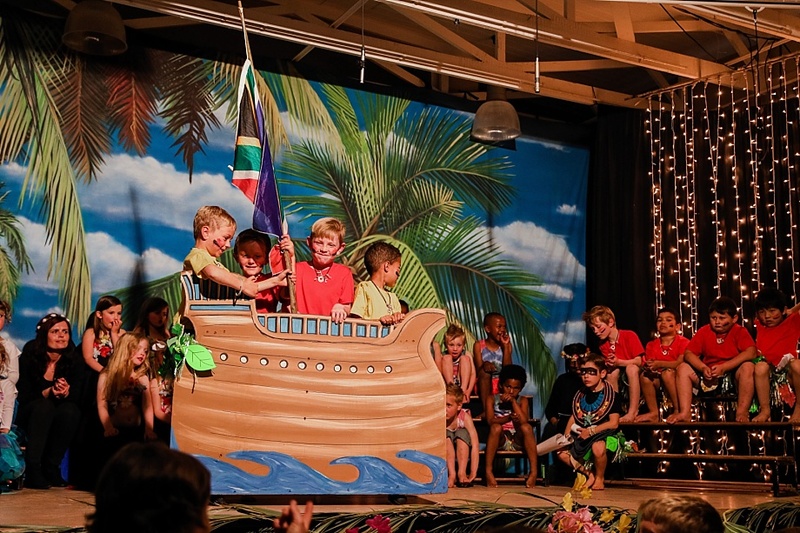 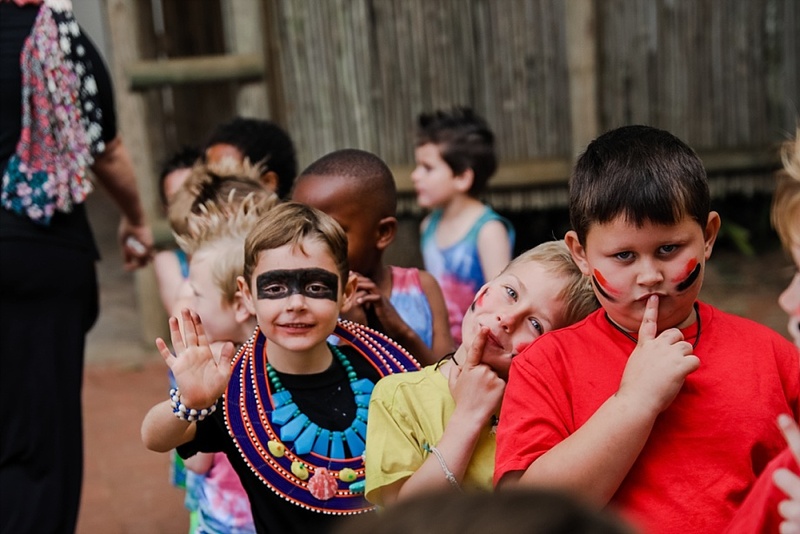 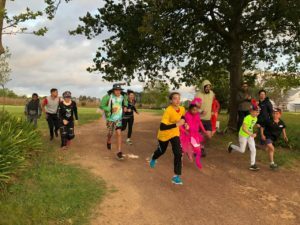 Apart from our hearts literally wanting to burst at the sight of the cutest sailors, hula dolls, sharks, mermaids and surfer dudes we also felt so extremely proud of our school’s youngest flock. 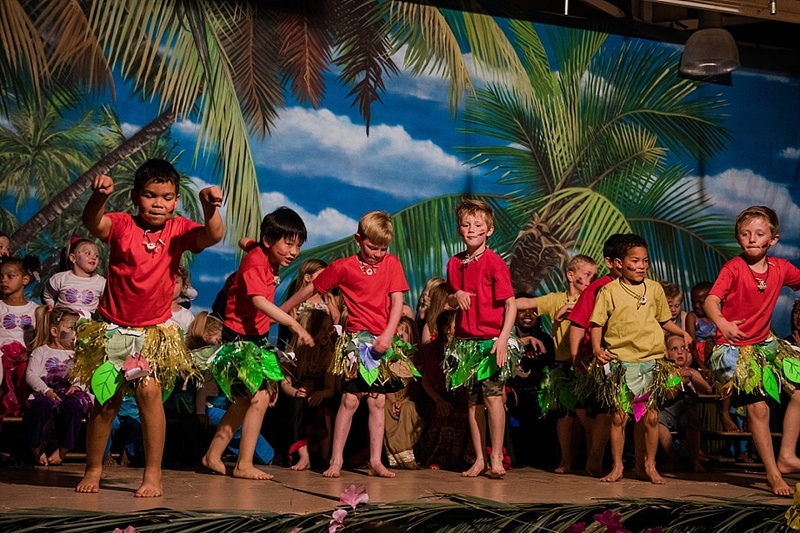 Another great sight was the crowd of parents and grandparents cheering as their youngsters entered the hall. 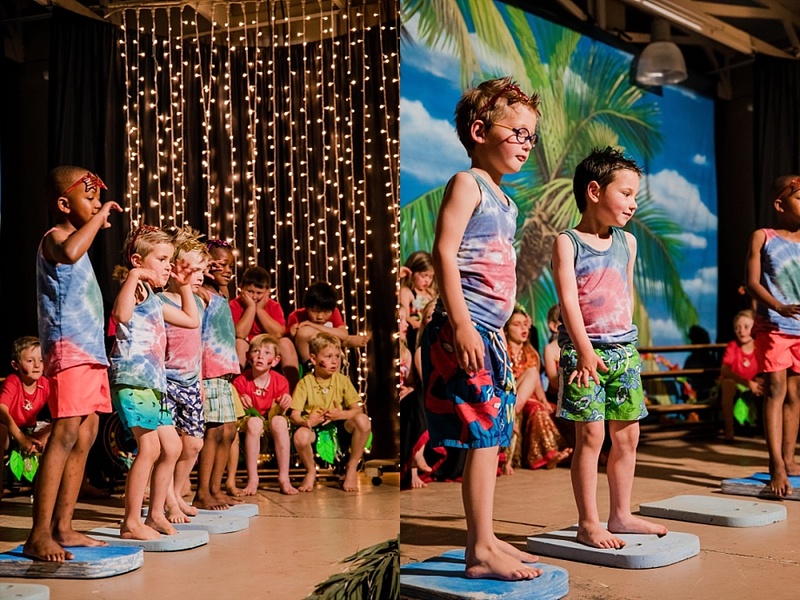 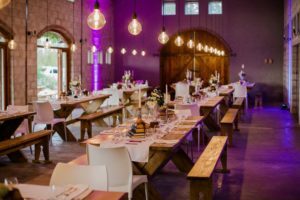 So a big thanks to everyone who attended, it means the world to your child (and the evening just wouldn’t have been the same without you, of course). 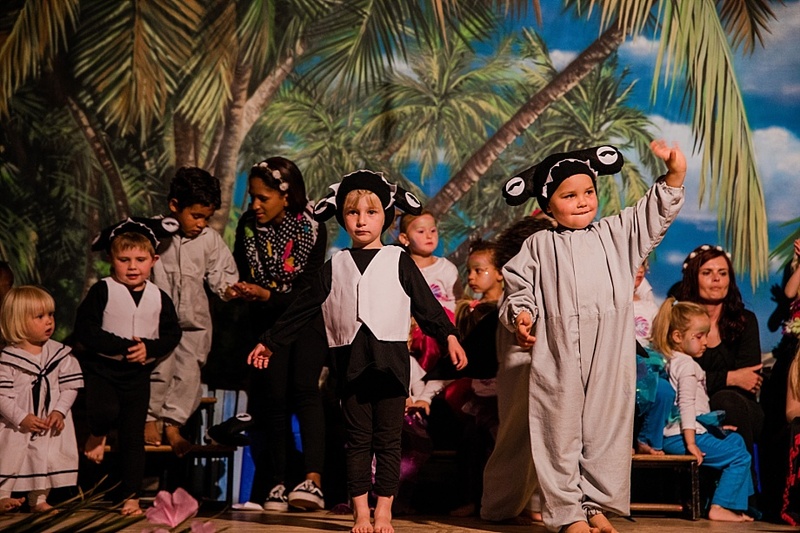 And then to the other super stars, our wonderful teachers who worked super hard behind the scenes with rehearsing, building of the set and coordinating the evening – a massive thank you! 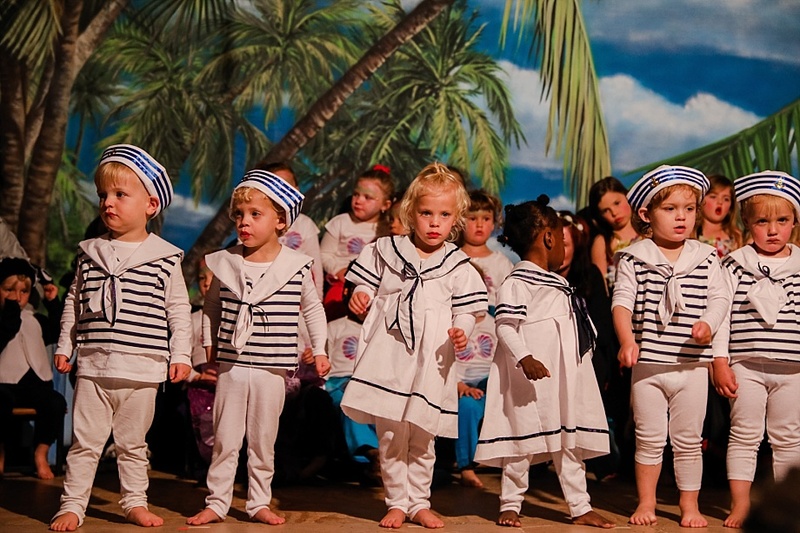 Brace yourselves for a cuteness overload! 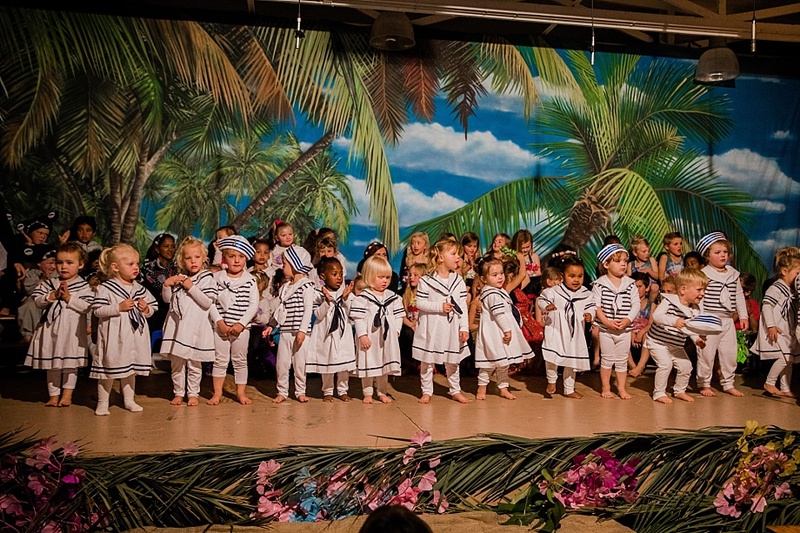 Ready for their big entrance. 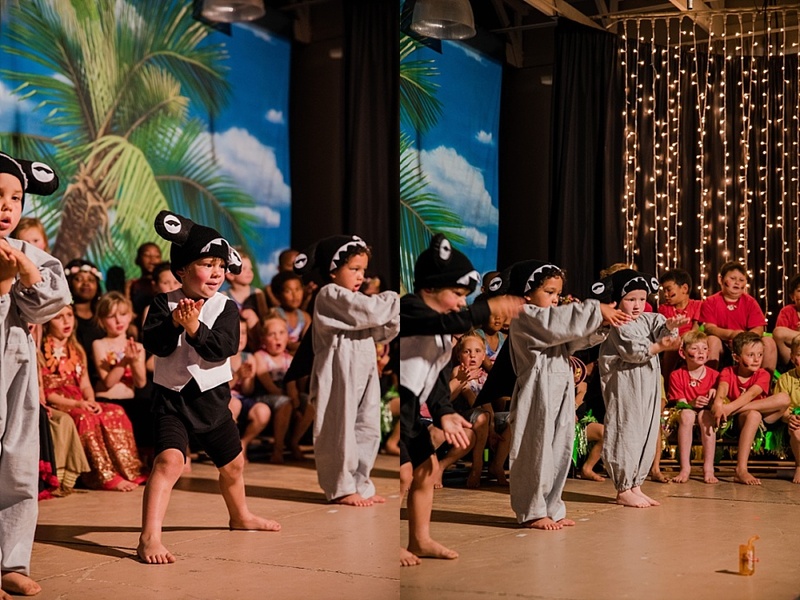 It wouldn’t be a concert in 2018 without the Shark Song.